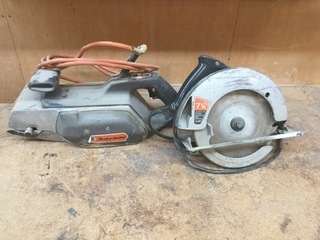 Large amounts of woodworking tools and equipment! 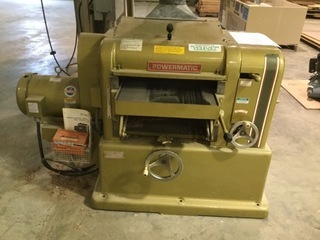 Including Holz-Her Edge Bander Model 1405, Double Drum Sander, Powermatic 18 Planer With Upgraded Spiral Cutter Head, plus various other tools and more! 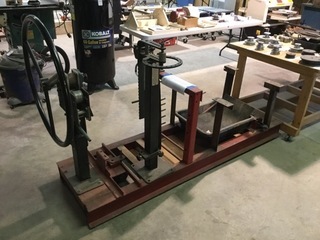 SHIPPING IS AVAILABLE FOR THIS AUCTION solely through The Packaging Store of Roanoke, VA. Call 540-772-0999 to make arrangements for shipping. 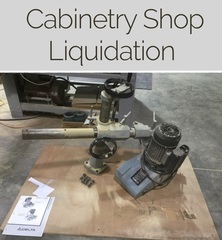 Shipper will pick up items after the auction and contact buyers regarding rates and scheduling. 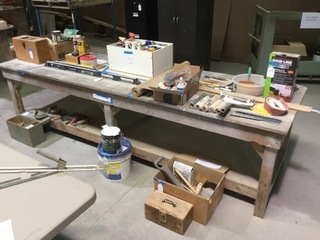 Please email Entrusted Auctions at jarrod@entrustedauctions.com or call 540-384-0100, by 1:00 PM May 3rd, 2019 to notify us that you would like to have your items shipped.